Andrea Willingham received her Master of Science degree in Environmental Studies, Media, and Geography from the University of Oregon in 2017. Before diving back into academia after earning her Bachelor’s degree from Eckerd College in her home state of Florida, Andrea spent four summers and a winter working for the National Park Service in Alaska. There she realized her dream of pursuing environmental communication through multimedia as a way to explore and address issues of climate change. 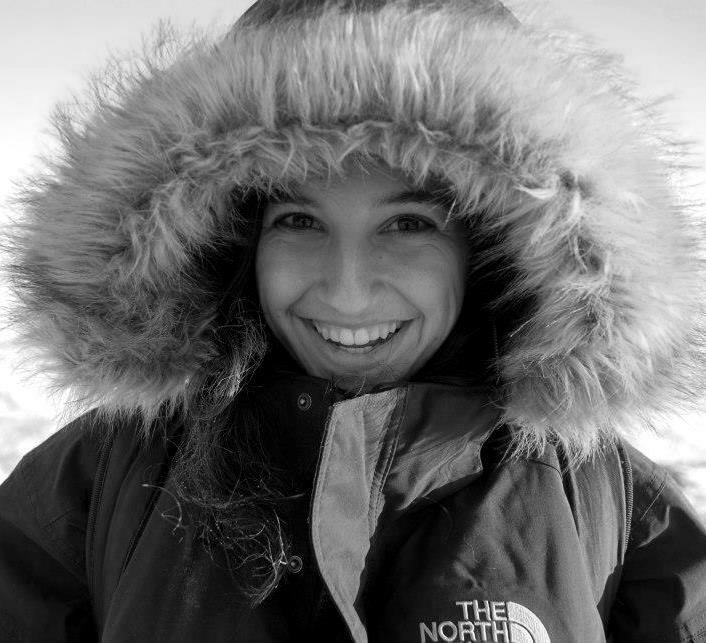 With a background in both the arts and sciences and a special interest in the cryosphere and all things cold, desolate, and remote, Andrea hopes that her sense of adventure and wanderlust will inspire others to appreciate the far reaches of our planet, as well as the amazing people with whom we share our world.